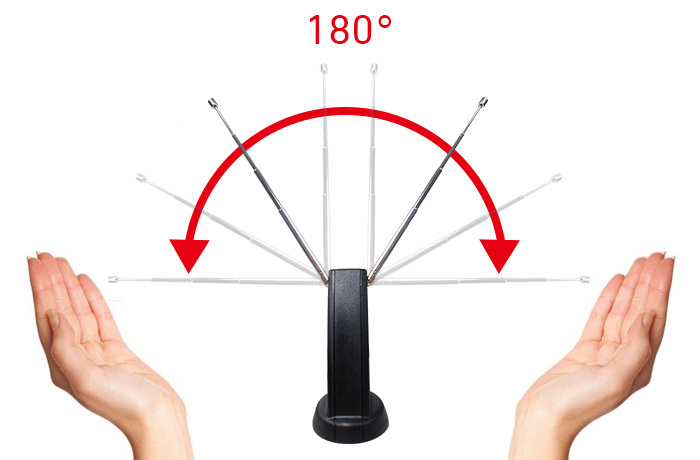 Yup, you can watch TV in 3D! 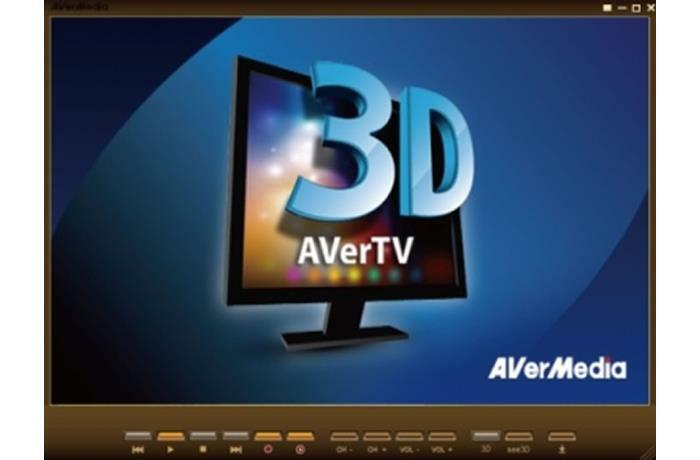 Our exclusive see3D technology transforms any movie or 2D live TV recording into a fantastic 3D experience! 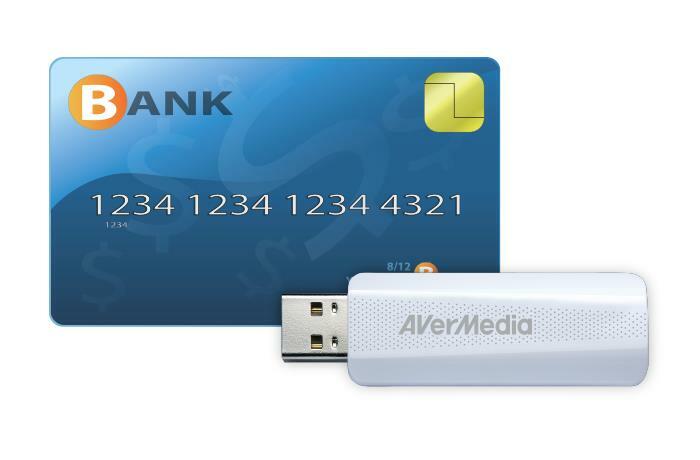 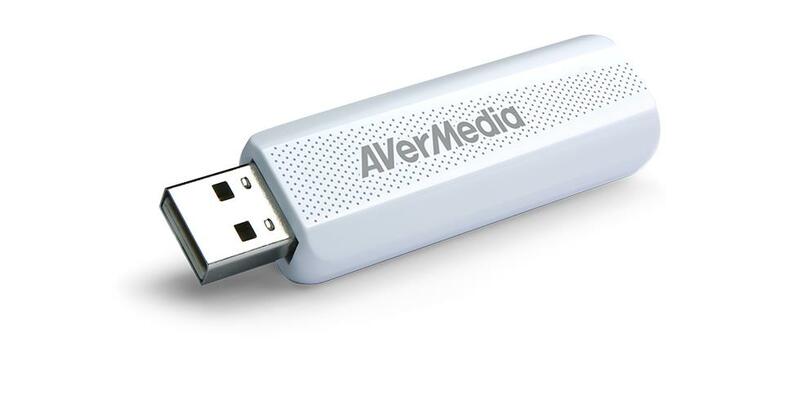 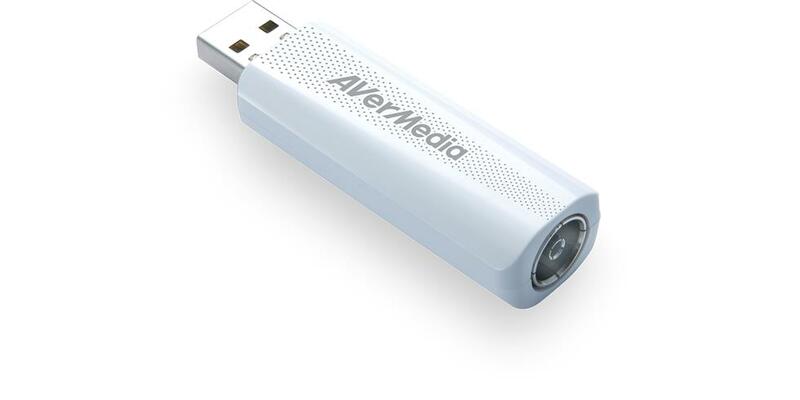 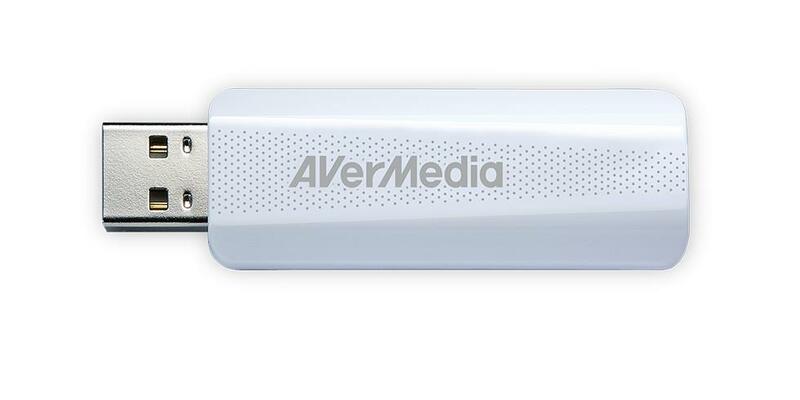 For more information about AVerTV 3D, visit the web page here. 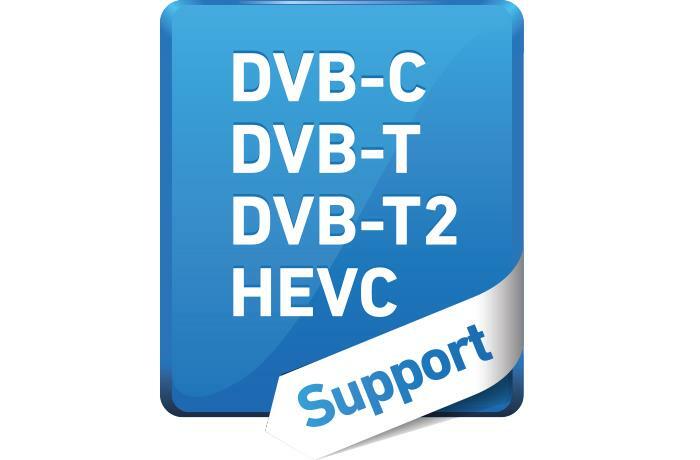 * If your VGA card supports HD DXVA, the CPU requirement for H.264 HDTV viewing can be lowered to Intel Pentium 4 3.0 GHz. 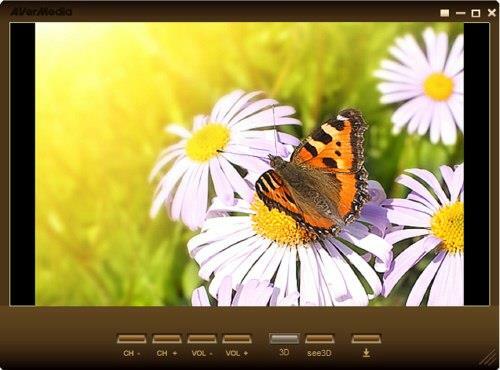 An NVIDIA GeForce GT 240 or above is recommended for 3D-related functions. 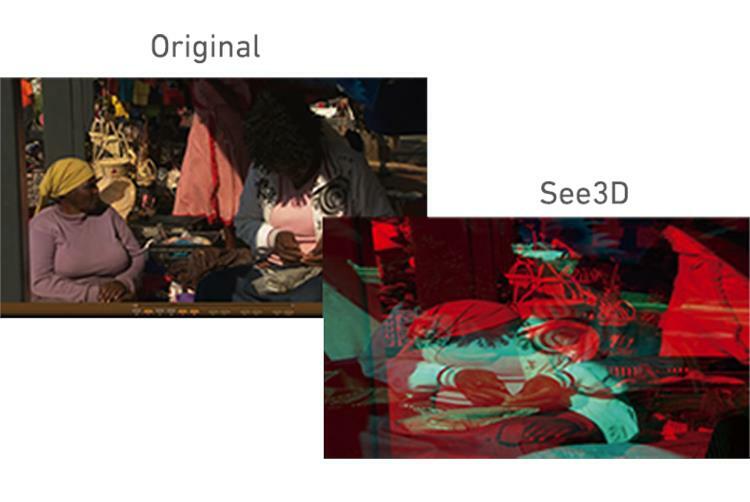 ** 3D functions are only available on Windows 8.1 or 7.